In the last couple of weeks, XRP seems to have set a $0.29 support level and a $0.31 resistance level and for the last couple of days, the coin has been stuck in the $0.30 despite several attempts to break out and rally. The break out attempts has followed several wider market rallies and some positive news from Ripple. 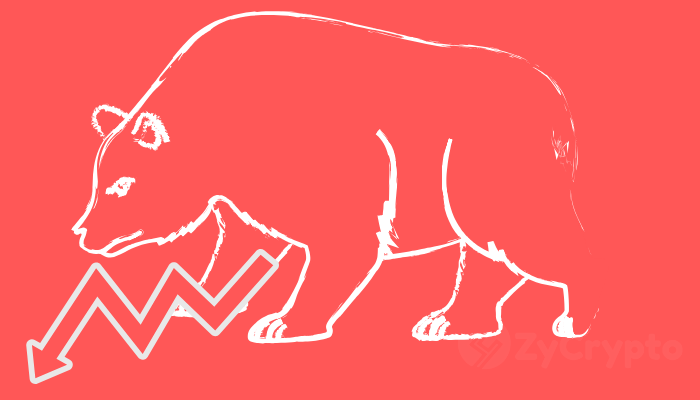 So, could the lack of momentum indicate further drops to come and a tighter grip by the bears? It certainly seems so. As the coin continues to trade this low, pressure continues to mount with key support levels now in danger. With the bearish trend expected to drag on further, it is likely that XRP will fall below $0.29, triggering a sell-off that could see the coin fall to a new $0.27 low. Despite the critical movement from the coin, as we reported, the coin could be the highest gainer in 2019. According to Twitter polls, XRP was voted to record the highest gains at the end of the year. This poll indicated that many people were optimistic about the coin and were expecting great movement in the coming months. The optimism of the voters has not been ill-placed as far as Ripple’s development in 2019 is concerned. After just a little over a month into the new year, the project has seen exponential growth that could see it end the year strong. Recent reports have shown that Ripple is in the works of expanding into China after the company posted a job offer for a country manager. Expansion into China is expected to grow the company’s exposure to one of the biggest markets in the world. 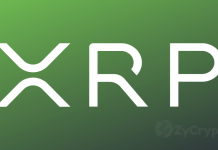 XRP is additionally expected to receive a major boost following the rollout of the xRapid product. 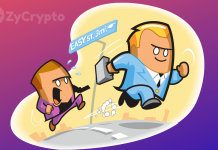 The Euro Exim Bank a few days ago announced it had officially adopted the xRapid system. The system is expected to reduce service charge for customers handling large amounts, costing them lower rates. To reduce these rates, the bank will be using XRP, allowing liquidity, speed, and lower costs. For XRP, this is expected to increase its adoption and grow its application in the market. At the time of press, XRP is recording extended drops following a slip from the $0.30 position yesterday. 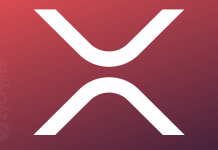 XRP is recording a 1.45% drop and trading for a little over $0.29. The next couple of days should see XRP continue trading sideways until there’s real intent in the market that sets a clear trend. 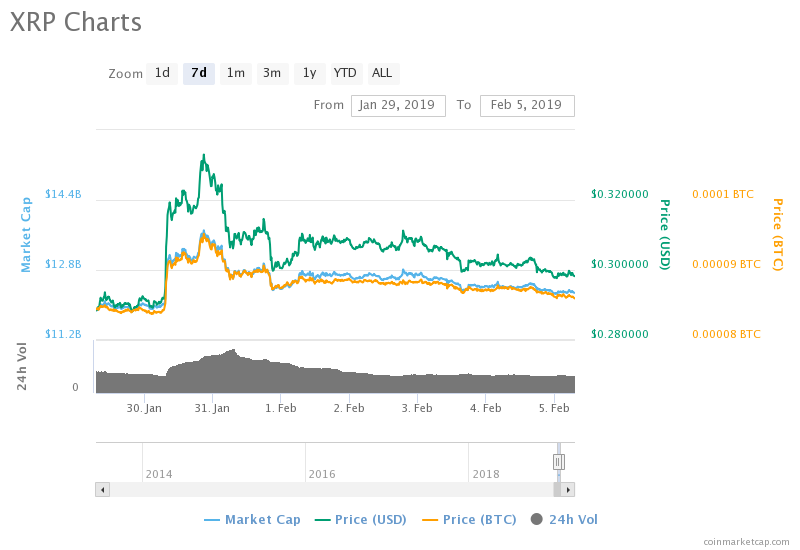 Previous articleBinance Coin (BNB) A Good Buy Right Now?